This article is intended to be a quick update to this article. The original idea is based on the theory propounded by Ken Fischer that suggests that one should not worry about a “top” in the stock market until after the market goes at least 3 months without making a new high. *Like all trend-following methods the one detailed in the linked article will experience an occasional whipsaw, i.e., a sell signal at one price followed some time later by a new buy signal with the market at a higher price. *Like any good trend-following method the real purpose is to help you avoid some significant portion of any major longer-term bear market, i.e., 1973-74, 2000-2002, 2007-2009). *The secondary purpose is to relieve an investor of that constant “Is this the top, wait, what about this this, this looks like the top, OK never mind, but this, this time it definitely has to be the top” syndrome. Sounds complicated, but its’s not. Figure 1 displays the signals and alerts and trigger prices since 2005. Note that actual sell signals occurred in 2008, 2011 and 2015. The signal in 2008 was a life-saver, while the signals in 2011 and 2015 resulted in small whipsaws. Sorry folks, that’s just the nature of the beast. Interestingly, there have been two “Sell alerts” in the last year. The first occurred at the end of April 2018, however, that alert was invalidated at the end of August 2018 when the S&P 500 pierced the previous 6-month high. Another alert occurred at the end of December 2018. The “Trigger price” is the December 2018 low of 2346.58. That trigger is still active but could be invalidated if the month of May 2019 makes a high above whatever the high for April 2019 turns out to be. The key point here is that despite the volatility and painful sell-offs in October and December of 2018, the “system” has remained on a buy signal. Where to from here? We’ll just have to wait and see. Disclaimer: The data presented herein were obtained from various third-party sources. While I believe the data to be reliable, no representation is made as to, and no responsibility, warranty or liability is accepted for the accuracy or completeness of such information. The information, opinions and ideas expressed herein are for informational and educational purposes only and do not constitute and should not be construed as investment advice, an advertisement or offering of investment advisory services, or an offer to sell or a solicitation to buy any security. Seats are limited and are filling up fast. 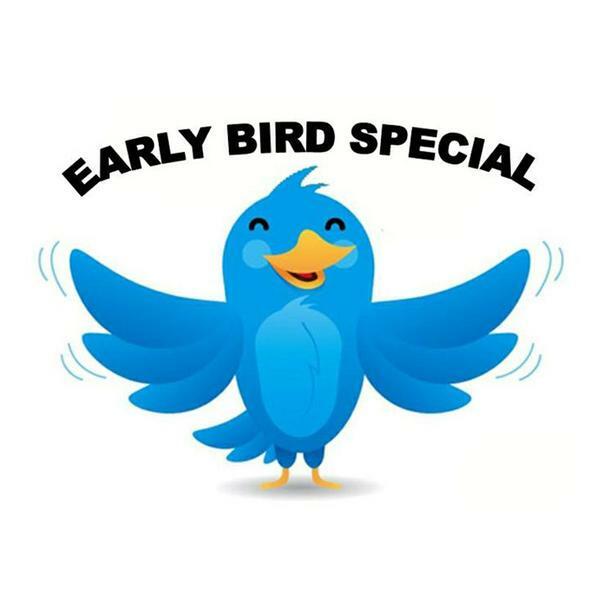 Don’t hesitate, fast track your way to trading success PLUS special EARLY BIRD pricing has been extended at your request, if you reserve your seat in the next 5 days you’ll get the early bird price locked in. A lot of eyes are firmly fixed on Utilities at the moment. And for good reason. As you can see in Figure 1, the Dow Jones Utilities Average is presently facing a key resistance level. If it breaks out above the likelihood of a good seasonal rally (more in a moment) increases significantly. One concern may be the fact that a 5-wave Elliott Wave advance appears to possibly have about run its course (according to the algorithmically drawn wave count from ProfitSource by HUBB which I use). See Figure 2. For what it is worth, the March through July timeframe is “typically” favorable for utilities. Figure 3 displays the growth of $1,000 invested in the Fidelity Select Sector Utilities fund (ticker FSUTX) ONLY during the months of March through July each year starting in 1982. *Solid performance but obviously by no means nowhere close to “a sure thing”. *It should be noted that several of the “Down” years occurred when the S&amp;P 500 was already in a pretty clearly established downtrend (2001, 2002 and 2008), i.e., below its 10-month moving average. See Figure 4. Utilities are flirting with new all-time highs and March through July is a “seasonally bullish” period for utilities. Does that mean “happy days are here again, and we should all be piling into utilities? Yeah, isn’t that always the thing about the markets? There is rarely a 100% clear indication for anything. *The S&P 500 Index is flirting right around its 10-month moving average (roughly 2,752 on the S&amp;P 500 Index). 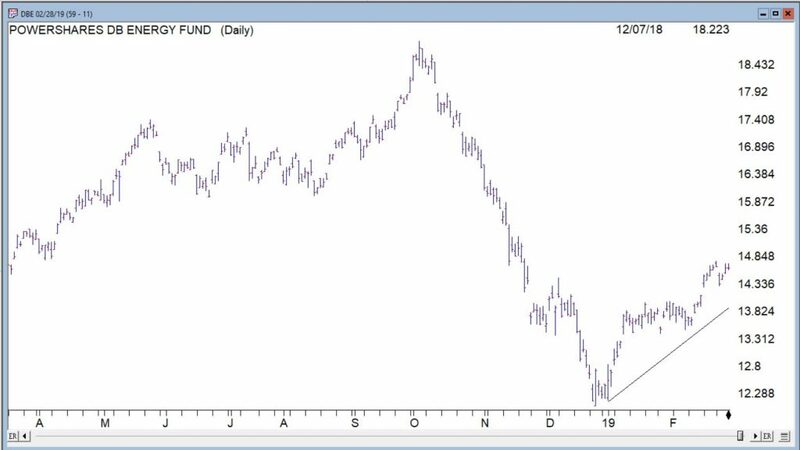 If it starts to break down from there then perhaps 2019 may not pan out so well for utilities. *The Dow Jones Utility Average is facing a serious test of resistance and may run out of steam (according to Elliott Wave). In this article I highlighted the fact that platinum tends to be a consistent performer during the months of January and February combined. 2019 held serve as platinum futures registered their 23rd Jan-Feb gain in the last 24 years. The Platinum ETF (ticker PPLT) registered a two month gain of +9.6%. See Figure 1. Figure 2 displays the updated hypothetical growth of equity achieved by holding long 1 platinum futures contract during January and February every year starting in 1979. Since most investors will never trade platinum futures, Figure 3 displays the growth of $1,000 invested in ticker PPLT only during Jan and Feb since 2011. So platinum was great, but what have you done for me lately? For what it is worth, historically two sectors that “should” be doing well in the March-April period are energies and grains (please remember that seasonal trends DO NOT always work every year). As you can see in Figure 5, energies have been rallying since late December (though lots of consternation regarding crude oil remains a constant). Grains have been a bust so far (their “favorable seasonal period” typically begins in late January-early February – no dice this time around). Where too from here? One of two scenarios: either this is just going to be an off year for grains, or right now will be looked back upon as a buying opportunity. Only time will tell. And of course, don’t forget that the stock market tends to do pretty well March through May…. In this piece I wrote about a strong seasonal tendency in corn based on the planting cycle. Turns out soybeans are in the same boat. This can be a good thing for traders who are, a) willing to speculate, b) not dumb enough to the bet the ranch. Figure 1 displays the annual seasonal trend for soybeans (from www.sentimentrader.com). Just as with corn, the months of February through April tend to see positive results. Please note the use of the word “tend” and the lack of the words “sure” or “thing”. Figure 2 displays a monthly chart for soybeans going back 4 decades. *The primary thing to remember is that when soybeans get going to the upside, typically the best thing to do is to banish the word from “overbought” from your trading lexicon. See Figure 3. Now let’s focus on the months of February, March and April. Figure 4 displays the hypothetical $ growth (no slippage or commissions) from holding long a 1-lot of soybean futures during February, March and April every year starting in 1976. Ticker SOYB is the Teucrium ETF designed to track the price of soybeans. SOYB allows traders to buy soybeans just as they would buy shares of stock. Just remember that you don’t get the same leverage buying SOYB as you would buying a futures contract. Figure 5 displays a monthly chart for SOYB and Figure 6 displays a daily chart. Note the significant resistance level at around $16.96 a share. If SOYB takes out that level sooner than later it might be a bullish sign. Soybeans have been beaten down a bit over the last several years. 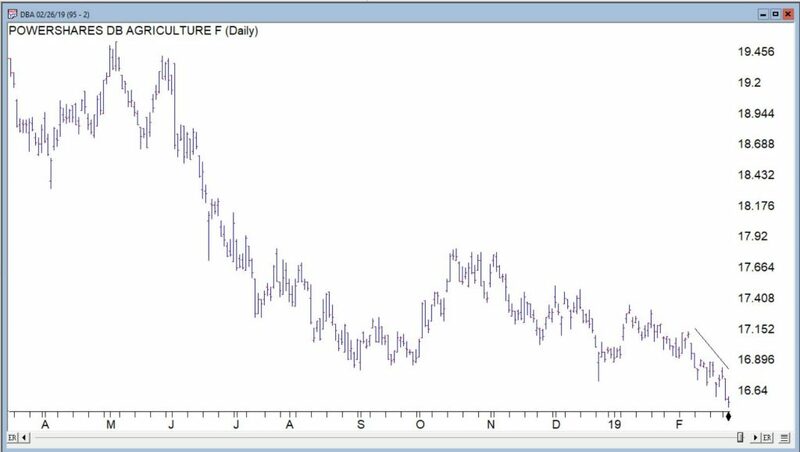 If (and “yes”, that is a big “If”) beans are going to make a move higher, history suggests that the Feb through April period is a likely time for that to happen.